Modern, Cross-Platform Applications for Every-Day Use. An independent software developer and application maker! 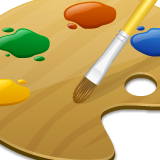 Here, you will find useful applications, games, custom software and more. 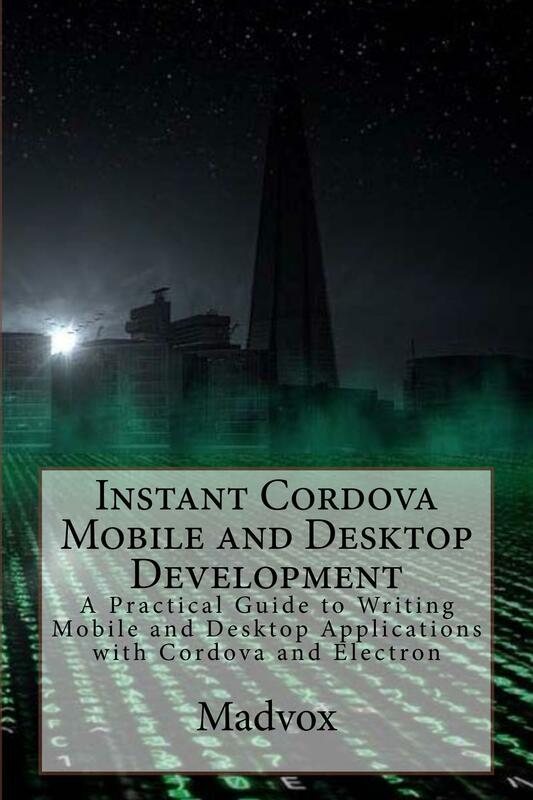 You may also find code, stories, commentary and technical articles. 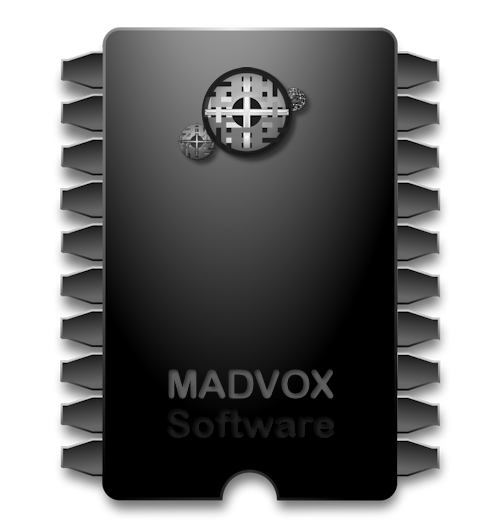 This software runs on your devices and your desktop seamlessly, swiftly and naturally, on most Operating Systems. Ranging from useful and simple applications (timers, gauges, file tools, etc.) 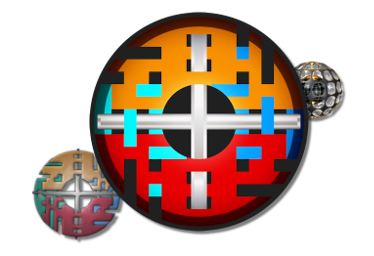 to scientific tools (astronomical, mathematical...), utilities (clocks, timers, logs) and 2D games and simulations, you will find something useful. This is a new site and it is being populated with new applications and resources. The old repository/site is no longer available on-line but, drop a tweet or a message if you are looking for an older app. It is always possible that some of the old books and materials may make it to this site... In the meantime, check frequently for new and updated content and applications! Astronomical software, Simulations, Time and Date, Computational, Mechanical and Analytical Geometry, Optimized Algorithms, Tools and Utilities, AI Patterns and Scripts. Take a Look and check things out! You can get the printed edition here. Visit Roguetoad.com and check things out! 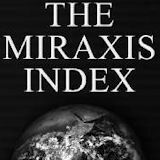 You can get the Miraxis Index (Vol I) right here. SHIFTARIA: Home of the Silver Guardians will be making an apperance soon... Stay tuned! Visit Shiftaria and check things out! Based on an HTML template by EvenFly Team.